1 2 3 "SIMBAD Astronomical Database". 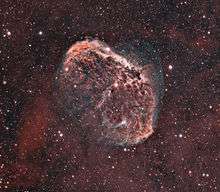 Results for NGC 6888. Retrieved 2007-04-23. ↑ Erdmann, Robert. "NGC 6888". The NGC/IC Project. 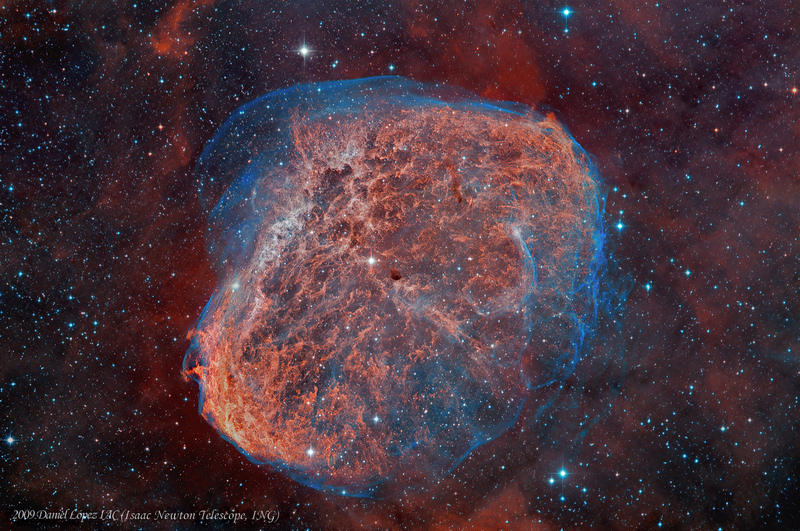 Wikimedia Commons has media related to Crescent Nebula.